Under Article 164, the Chief Minister and the Ministers shall hold office during the pleasure of the Governor. If the Governor expresses, in his discretion, his displeasure in writing to the Speaker about the conduct of a Minister inside the Legislature, does that Minister stand disqualified? 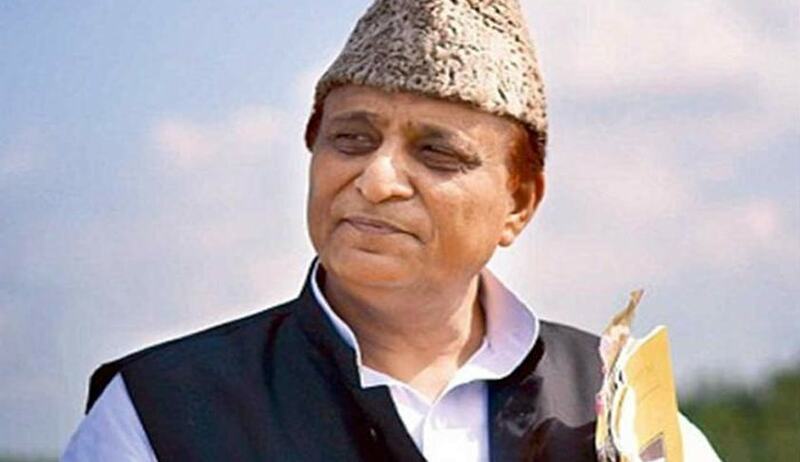 The Lucknow bench of the Allahabad high court comprising Justices Amreshwar Pratap Sahi and Attau Rahman Masoodi, answered this question in the negative, while disposing of a petition by Asok Pande, seeking the disqualification as Minister of Azam Khan, a Minister in the Akhilish Yadav’s Government in Uttar Pradesh. Khan was critical of the Governor for stalling several Bills moved by the state legislature by not giving his assent, as if he was working under some political influence. Khan was reportedly upset about the Governor’s refusal to give his assent to the Nagar Nigam bill 2015, prepared by Khan’s Department. The Governor, it appears, found the speech of Khan highly objectionable, even though one-third of the speech in question was expunged by the Speaker. The Governor, in his letter to the Speaker, asked how Khan could function as a Minister, as the language used by him was not favourable to the dignity and tradition of the House. The petitioner in this case, Asok Pande, therefore, argued that once the Minister has lost the confidence of the Governor, and the pleasure stands withdrawn, the Minister cannot hold office any further. Since he has not been removed, he sought a writ of quo warranto to be issued upon the Minister to explain under what authority of law he continues to occupy the office of the Minister, and why he should not be treated as disqualified to hold the post upon having lost the pleasure of the Governor of the state. The State of UP opposed Pande’s petition. The bench held that a situation for compulsive judicial intervention, when there is a failure of constitutional functioning or a crisis, is avoided unless it is imperative and also permissible. Justice Masoodi, in his concurrent opinion, held that once an act during the course of legislative proceedings is immune of being challenged before any court, it is difficult to accept the contention that the letter sent by the Governor to the Speaker be treated to be a decisive basis for taking action against the continuance of a Minister on that ground alone, but is to be left to constitutional functionaries to resolve the issue which is beyond the scope of judicial review. Justice Masoodi expressed the hope that constitutional authorities, namely, the Governor, the Speaker, the Chief Minister and the Minister concerned would resolve the issue at the earliest.